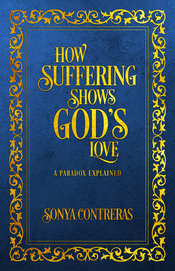 She writes, “I am constantly forgetting to recognize God’s hand in the little, everyday trials of life, and instead of receiving them as from Him, find fault with the instruments by which He sends them….to receive every tiresome visitor as sent expressly and directly to weary me by the Master Himself; to meet every negligence on the part of the servants as His choice for me at the moment; to be satisfied and patient with (her husband) gets particularly absorbed in his books, because my Father sees that little discipline suitable for me at the time; all this I have not fully learned. She continued her diary throughout her life, stopping and starting as circumstances allowed. 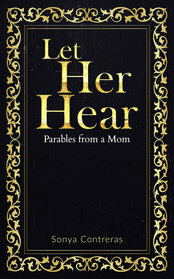 I saw her growth, her quest for dependence upon God. I wanted it too. These “rememberings” give teachable moments. God told His people to remember. Over and over He tells them, to do this, “so you remember.” He told them to stack up stones, so when their children ask, ”Why?” they could tell them. As a mom of babies and toddlers, I did well to have a grocery list that I could find, let alone thoughts of what God was telling me. Yet what God teaches should be remembered. How God blesses should be shared. How God answered prayer should be proclaimed. So I found a way. How do I remember for my children? Every Christmas, I request a large calendar. I record our family events with just a note, sometimes just “snake killed a chick.” If somebody accomplishes something or says something insightful, I jot it in the margin. When September starts, I consolidate our year in a master list. Then I pray about what we learned, and see how those events of the year helped shape that learning. My Christmas letters record for the boys their life and God’s lessons. Many times, they don’t remember as I do (I do have a Mom’s perspective on things.) They receive a copy in their individual photo book. That also becomes my Christmas letter. The remembering is established. The learning cemented until the next year when we start again. Someone has suggested I include more about my family in my articles. I sigh and groan, because those Christmas letters require four months to prepare! Those women of older years recorded their journey as they traveled across the prairie to their new homes in the West. They told about their day as a balm for the weariness of isolation, suffering, and heart-ache. Reading their journals, I find I’m not alone. Others struggle. Their husbands irritated them, too. They wondered if their love for their children would be enough. They were people. Learning to know their God and what He wanted from them. They give me hope. Rememberings…that is what God uses to establish His Truth in our hearts. What will your year teach you? Prentiss, Elizabeth. 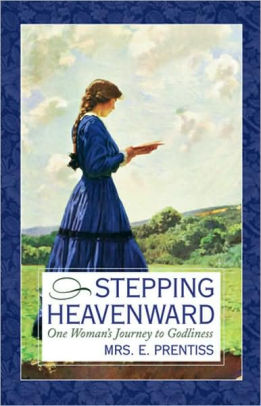 Stepping Heavenward: One Woman’s Journey to Godliness. Ohrichsville, OH: Barbour Publishing, Inc.
Did you enjoy this article? Share with your friends. How do you "make time" to write what God has taught you? 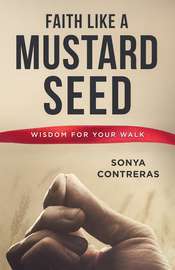 Really good article, yes it's good to remember the Lord's blessings through the year and remind our children of them too. Thanks for the reminder! !